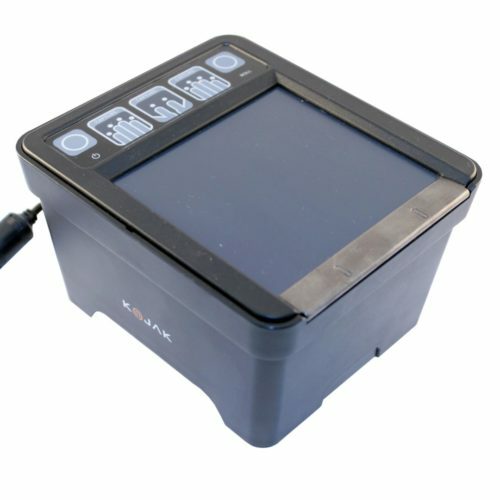 The reader is based on proprietary LES (Light Emitting Sensor) technology, which ensures high-quality fingerprint scanning even when dirty, dry or rough fingers are scanned. 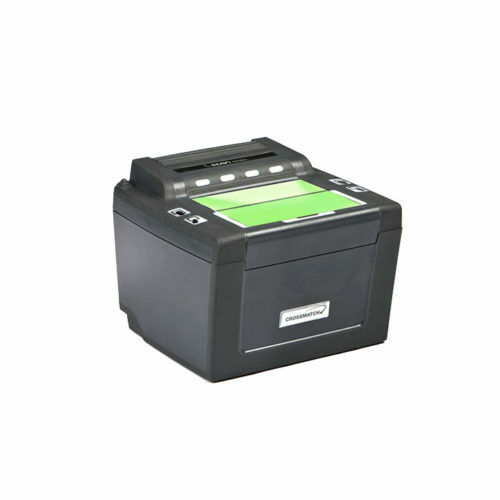 The large platen allows to capture four-print slaps, dual thumbs and single flats. 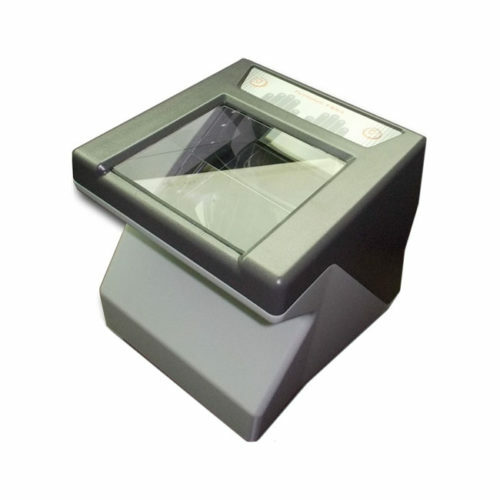 Suprema RealScan-G10 is a compact live fingerprint reader that is able to capture flat and rolled fingerprints. 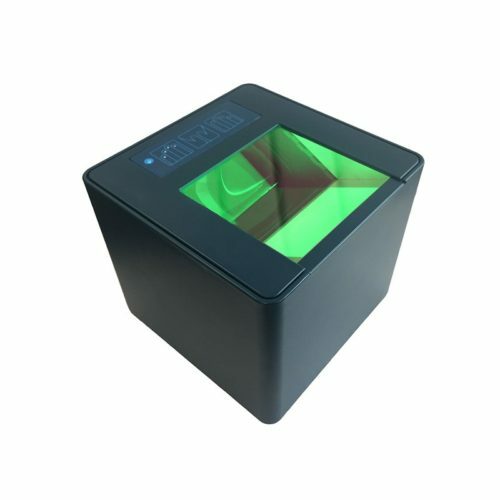 The RealScan-G10 is certified by the FBI as IAFIS IQS Appendix F compliant fingerprint scanner. 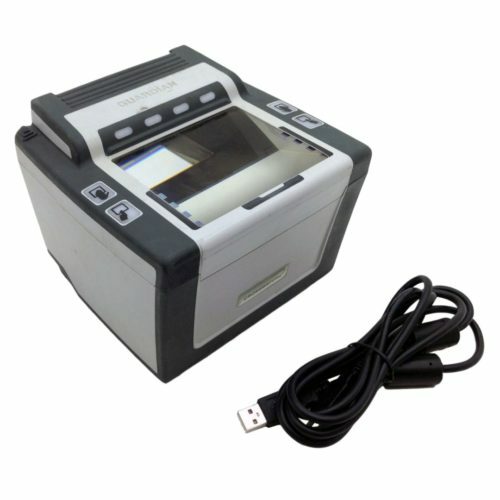 The device is also compliant to IDENT, US-VISIT and DHS requirements. 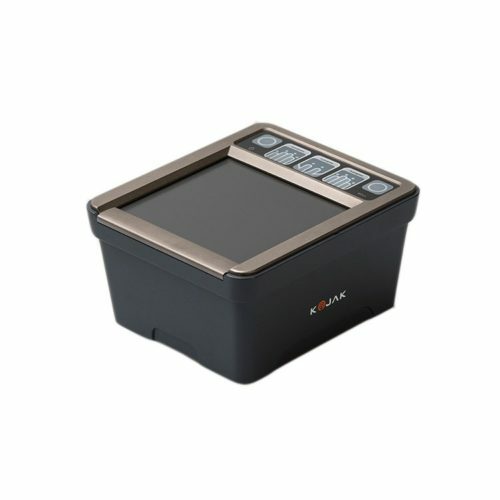 The scanner is able to capture plain ten-prints using four-finger slaps and dual-thumbs capture. 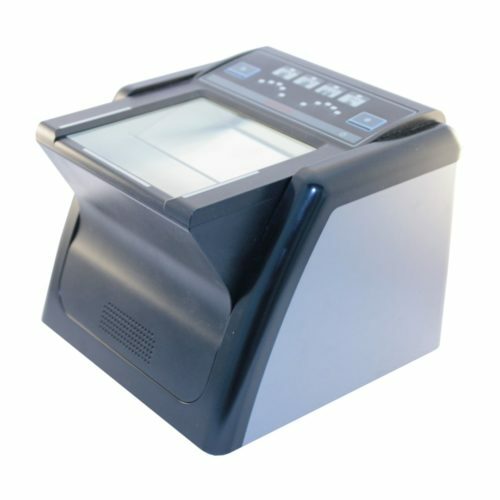 Single flat and rolled fingerprints capture is also supported.